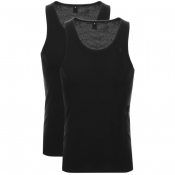 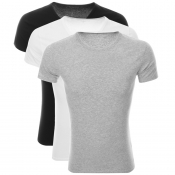 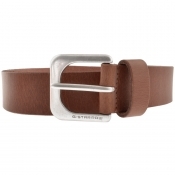 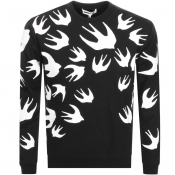 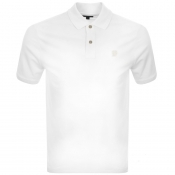 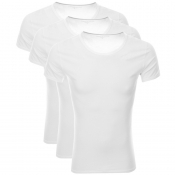 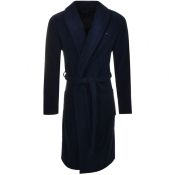 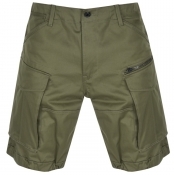 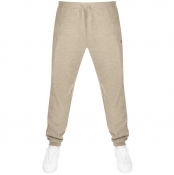 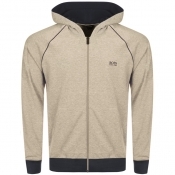 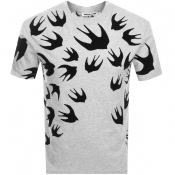 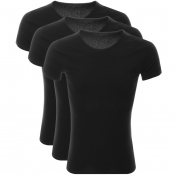 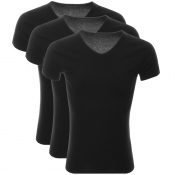 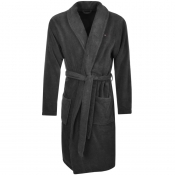 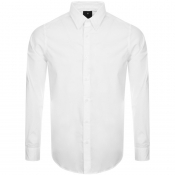 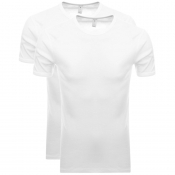 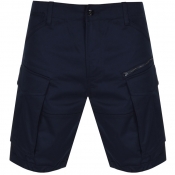 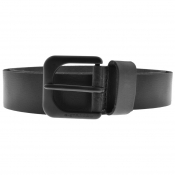 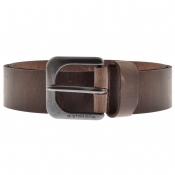 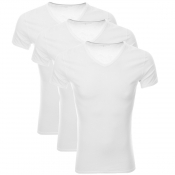 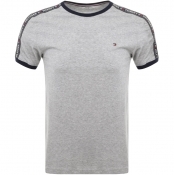 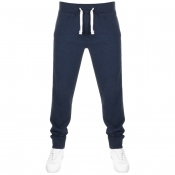 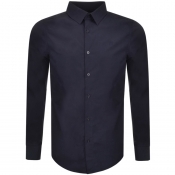 Welcome to Mainline Menswear, we are your one stop shop for mens designer clothing online. 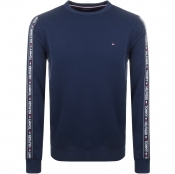 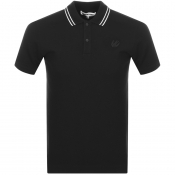 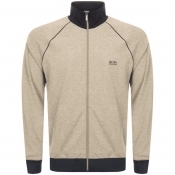 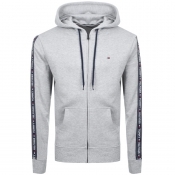 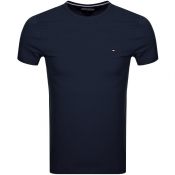 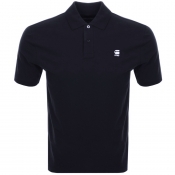 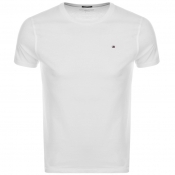 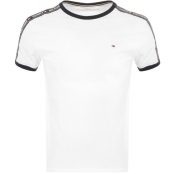 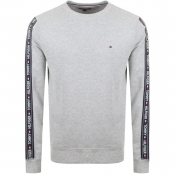 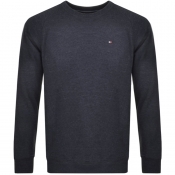 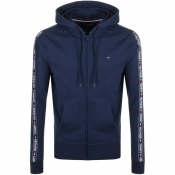 Mainline have a huge range of designer clothing for men from the biggest brands such as Lyle & Scott, Hugo Boss, Nike, Armani, Ralph Lauren, Fred Perry and many more. 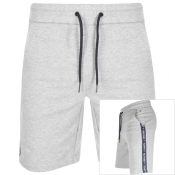 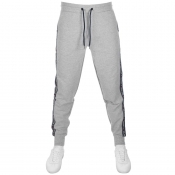 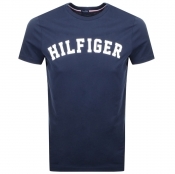 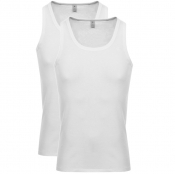 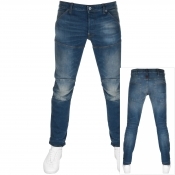 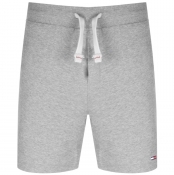 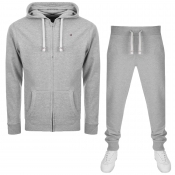 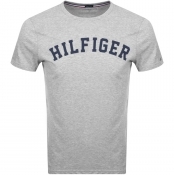 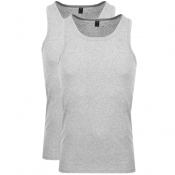 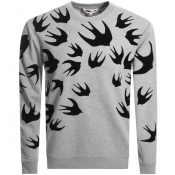 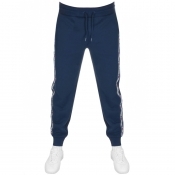 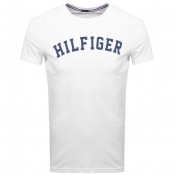 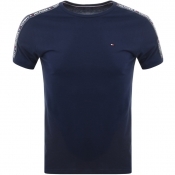 Browse our comprehensive range of mens clothing, from designer jeans to stylish jacket we are positive that we have some mens clothes for you. 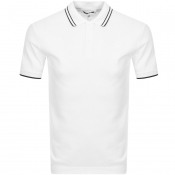 Whether youre looking for the best prices on current season mens designer clothing or an absolute bargain on branded clothing from last season youll find a great range of competitively priced designer clothing at Mainline Menswear, season after season.